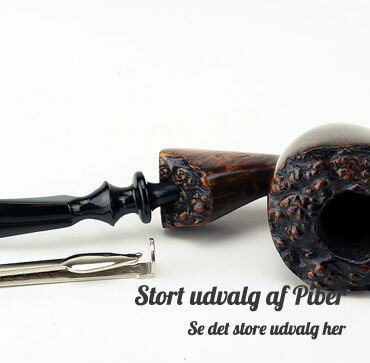 Margit og Aage Bisgaard established Bisgaard Pipes in 1963 and the company quickly became known worldwide, for selling smoking pipes in exclusive design and very good quality. In April 2018 Margit and Aage chose to retire and I was honored to be continuing the business. 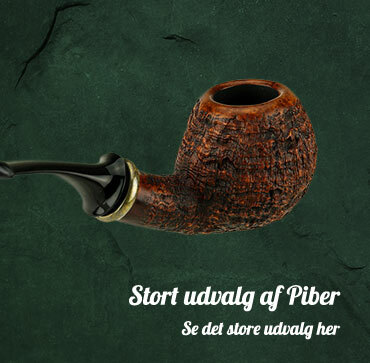 The reason for my interest in taking over Bisgaard Pipes is my great experience with pipes and smoke-related products due to my store “Havnens Vin- og Tobakshus” which I’m the 2nd generation owner of. My parents established the company in 1970, in Vejle, Jutland. 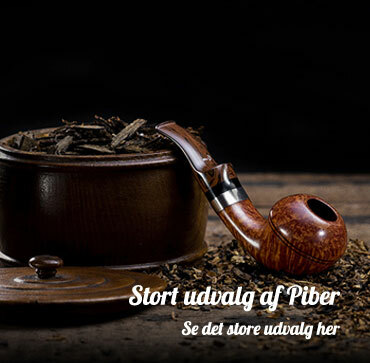 In 2006, I bought the company including the onlinepart www.havnens-vin.dk from where I have continued www.bisgaard-pipes.com. My 2 permanent employees have great competence in wine, spirits and beer, and I have great passion and many years of know-how in the area of smoking pipes, cigars and smoking accessories. 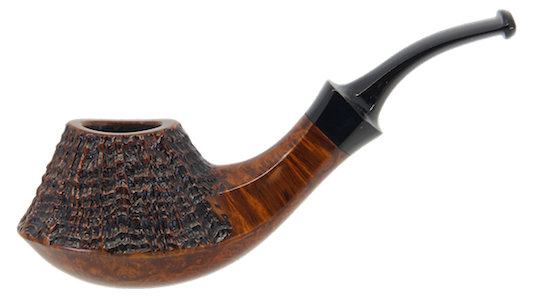 My goal is to offer a wide selection of beautiful smoking pipes in all price ranges, for both experienced smokers and for newcomers to the world of smoking pipes. 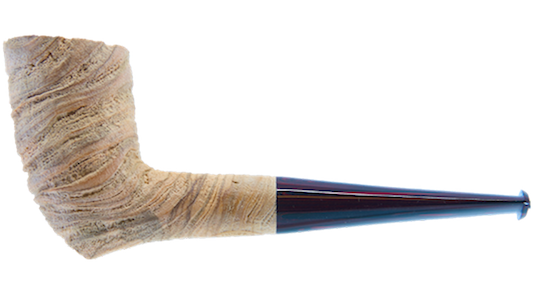 It means that when you visit the Bisgaard Pipes website, you will always be able to find a smoking pipe that fits your needs and match your preferences, regardless if you prefer handcrafted smoking pipes or machinemade. In 2019 the main focus will be to reach even more pipe smokers worldwide and the longterm mission is to become the preferred supplier of smokingpipes – first nationally and then internationally. Pipes Magazine has written an article about Bisgaard Pipes, so if you want to learn more, you can find the article right here.